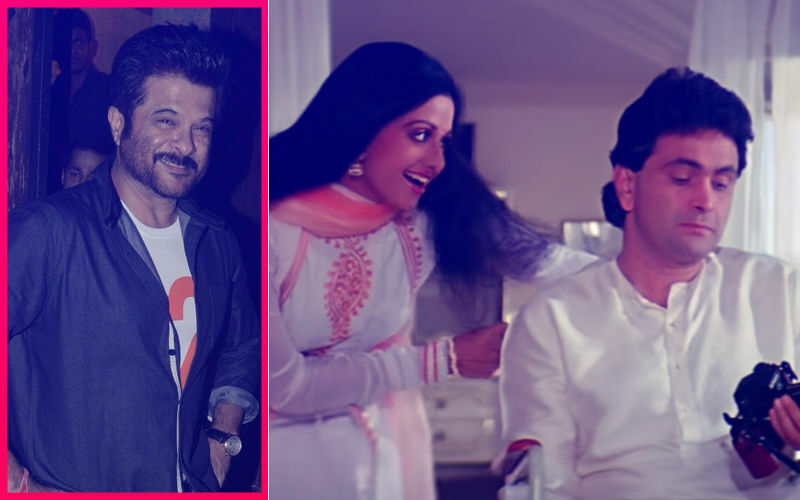 Legendary actress Sridevi’s death in February came as a grave shock to Bollywood and millions of her fans across the globe. 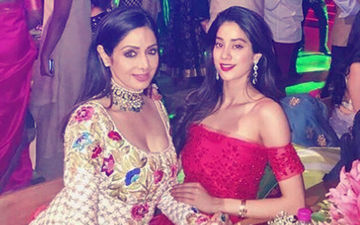 Today marks the 55th birth anniversary of the actress and her daughter Janhvi Kapoor, who recently made her Bollywood debut with the Shashank Khaitan directorial Dhadak, remembers a special acting mantra she received from her mother. 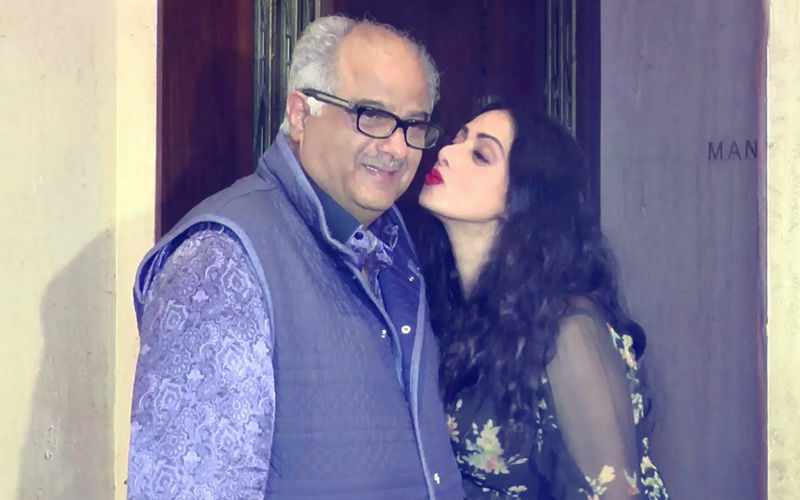 A while ago, we told you that BAP (Bollywood Art Project), which works to celebrate the work of maestros from the Indian film industry, will be unveiling Sridevi’s fresco today to mark her 55th birth anniversary. 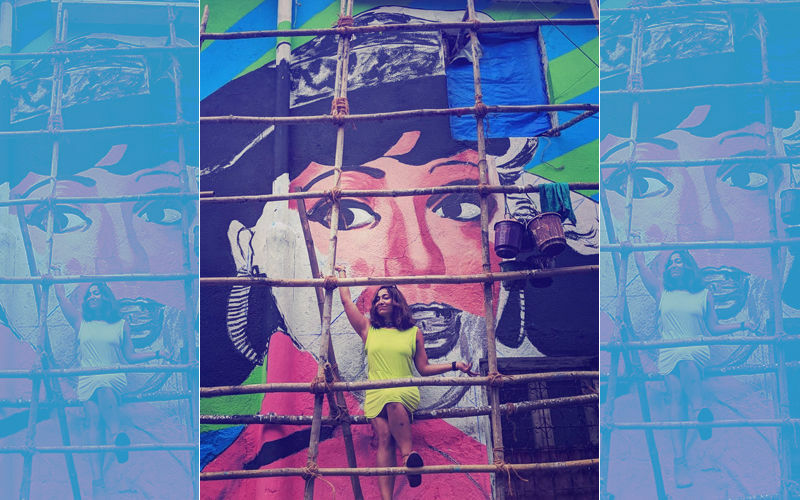 The mural is part of the renowned artist Ranjit Dahiya’s Bollywood Art Project. 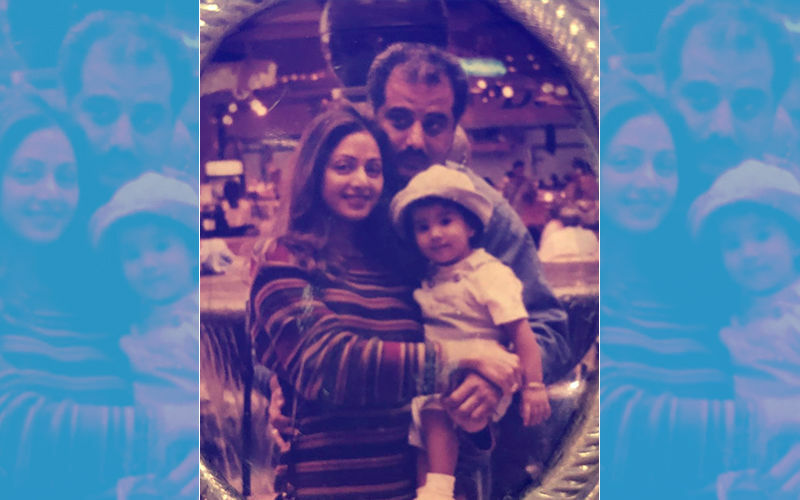 Janhvi even posted an adorable throwback childhood picture remembering her mother where we can see baby Janhvi in Sridevi’s arms while dad, Boney Kapoor stands behind them. Yesterday, we told you that the I&B Ministry will also be paying a special tribute to the late actress on her birth anniversary in the form of a special screening of the actress’s notable works like Mom, Lamhe, Mr India and Chandni for the span of two days.